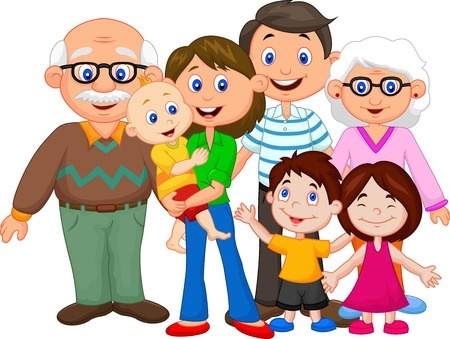 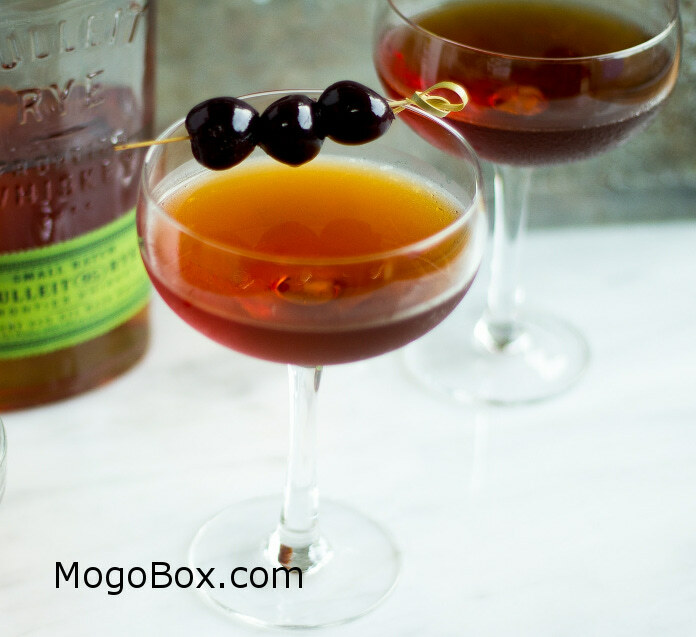 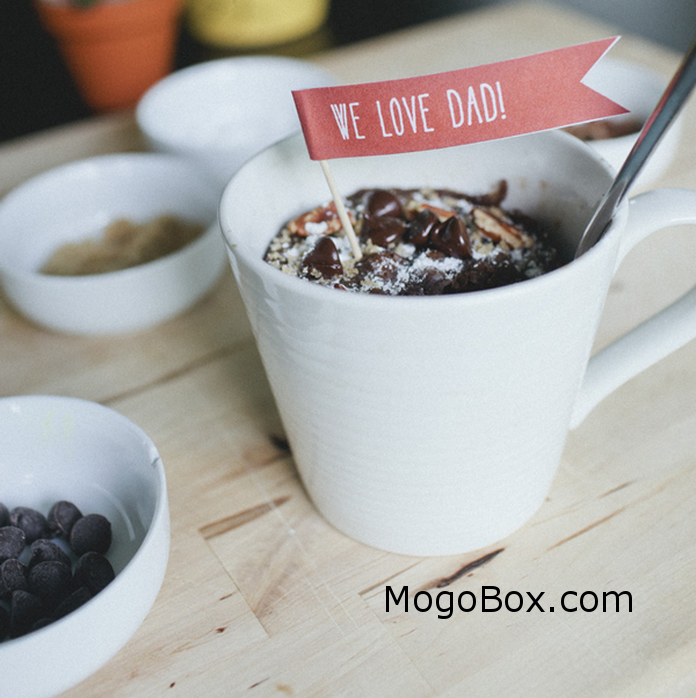 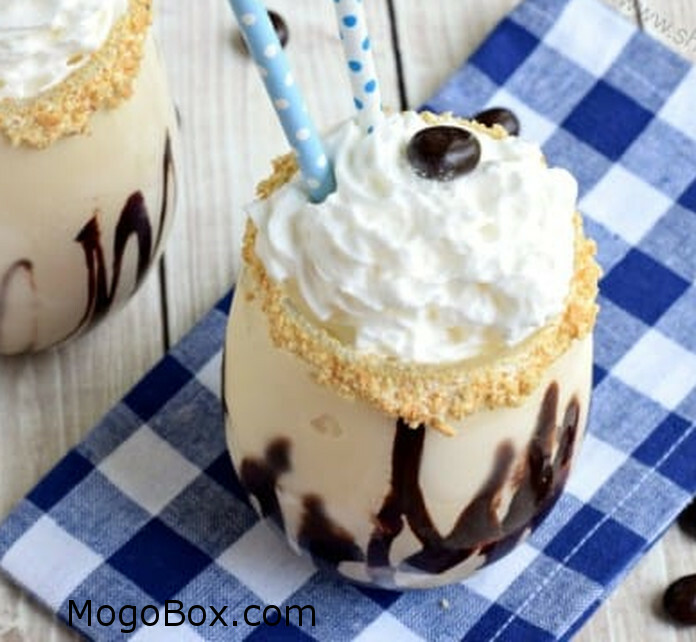 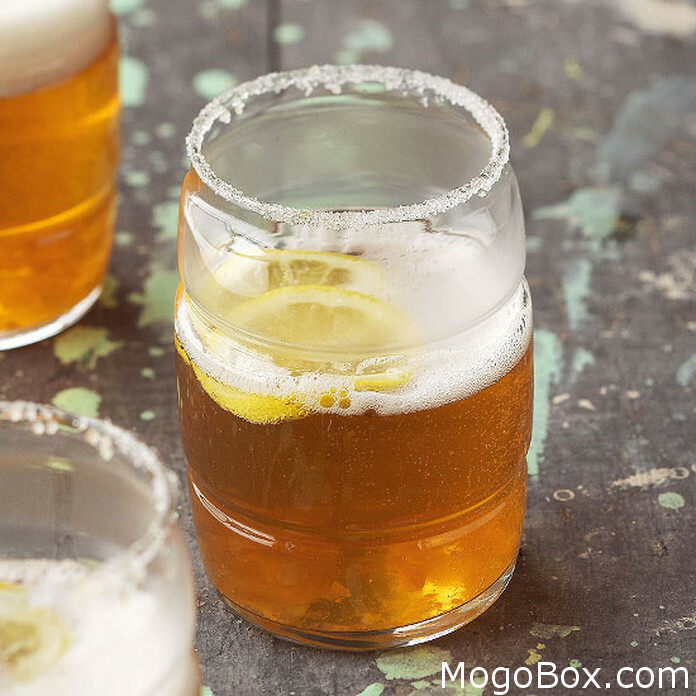 Father’s Day, Birthday, Any Day – tell Dad – You’re Totally Awesome and more! 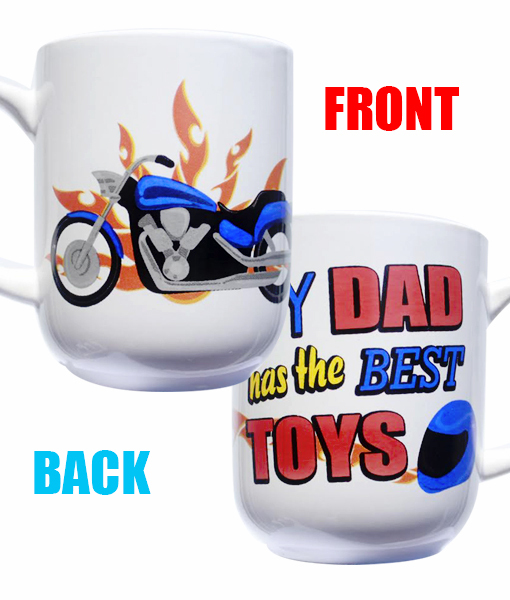 Father’s Day, Birthday, Any Day – tell Dad – My Dad has the Best Toys! 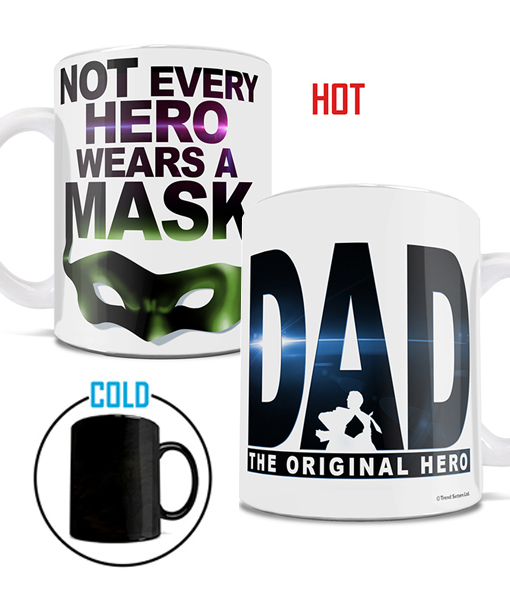 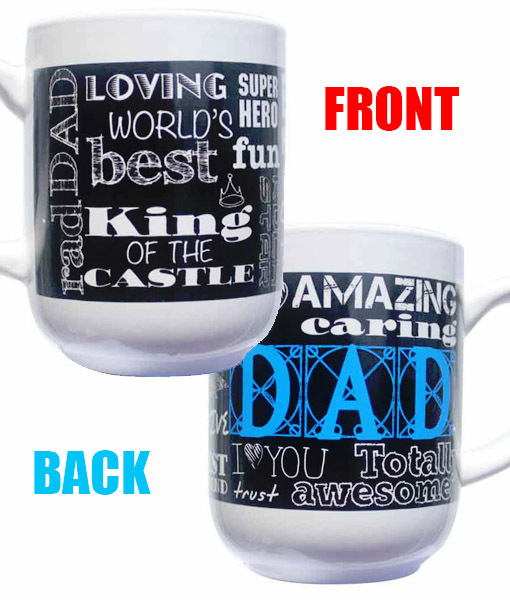 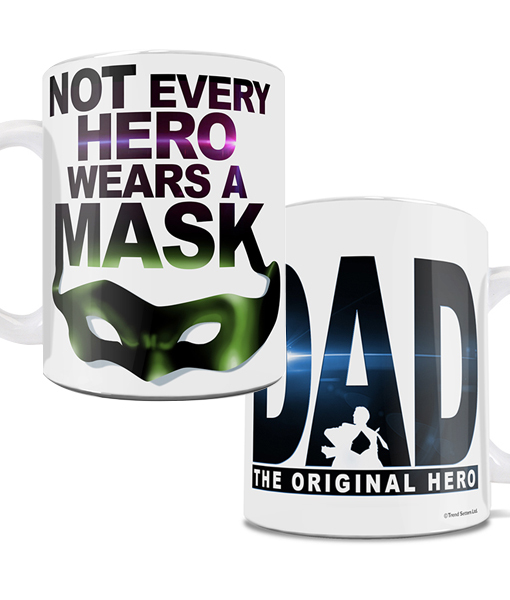 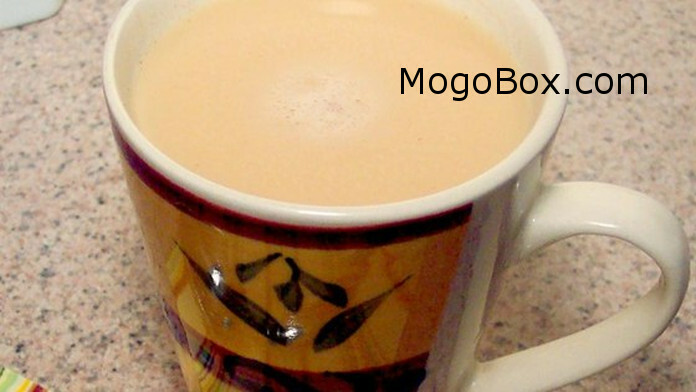 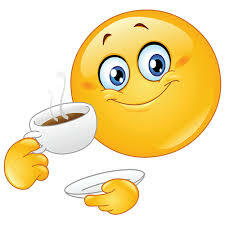 Dad (The Original Hero) Heat-Sensitive Morphing Mug – Not Every Hero Wears a Mask! 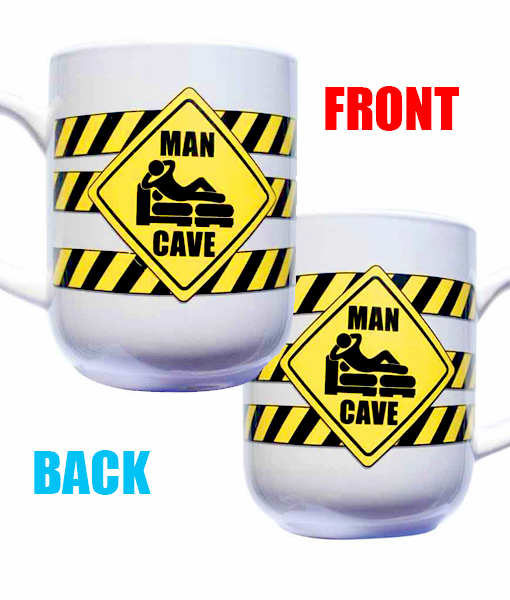 Man Cave – give him his dream!